Many people are quite happy with the hair color, which gave their nature. And for those who wants to change, created special tools for hair coloring. There is an opinion that men prefer blondes. So many girls are trying to lighten your hair. This is the perfect white henna. Before bleaching you must be familiar with the drug, you lighten the hair, namely the white henna. It is a chemical dye, so don't think that she's related to natural henna. It is so called because in its manufacture is sometimes added to natural henna. It is very effective for lightening, but is not suitable for everyone. Very often, when badly it is used, there is a strong burning, the probability of severe damage hair, sometimes comes to hair loss in large quantities. And in addition, it is possible to burn your skin, so you need to read very carefully all instructions, if you are going to lighten the hair for yourself. 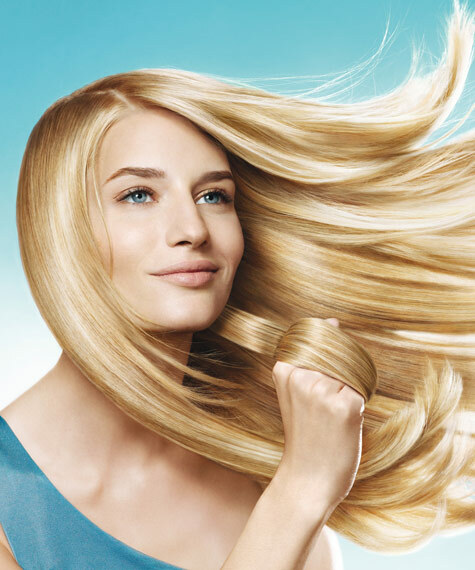 To lighten hair, you must first prepare the mixture for the staining. 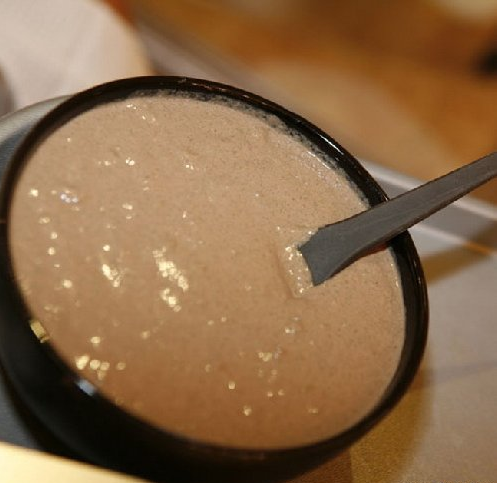 The right amount of henna powder (amount is calculated from the length of the hair stir in hot water until a thick creamy slurry. To enhance the effect of henna, place the vessel with a slurry in a water bath, that is, in another vessel of hot water. When the henna cools, apply it on wet hair. It will not be easy. To make things easier, you can add to the mixture for dyeing a little shampoo. After application it is advisable to wrap your head in a towel. In order not to stain, wrap hair with cellophane. 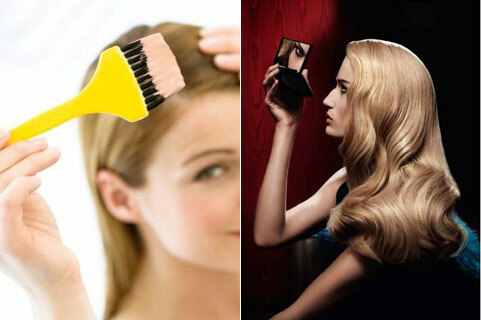 The mixture on the hair should be kept long to get the desired shade. About the relationship of shade from time to time holding, you can read on the package of henna. Wash off the paint need large amount of water. Preferably three days after bleaching, wash the hair with shampoo. And remember, no matter what color you repainted, naturalness always been in fashion. When bleaching in the mixture you can add essential oil or conditioner. If you are painted with henna for the first time, it is better to keep her hair in less time than expected, because she has a very strong effect.